Having bad credit should not stop you from getting the car that you need. Admittedly, shopping for a car loan with a poor credit can be overwhelming but it is not something that should hinder you from obtaining a car at a fair price. More importantly, you don’t need to commit to a bad credit auto loan that is too expensive. Here are proven tips that will help you get a bad credit auto loan at an affordable price. As with any type of purchase, it is never advisable to take on debt that is way outside of your budget. Aside from the strength of your credit, lenders also take into consideration your financial capacity to pay. If you have a stable job and income, lenders can still approve your car loan application. More importantly, set your eyes on a car that you can afford. As long as that vehicle satisfies your daily needs and lifestyle, then there’s no reason for you not to take that opportunity. Lenders that specialize in bad credit car financing, such as New Car Canada, only requires a minimum monthly income of $1,800. You can get financed for any vehicle that you pick at a reasonable interest rate. Most people make the mistake of not placing a down payment during a car purchase. Experts say that the ideal down payment amount is 20 percent of the car’s purchase price. If you don’t have that amount, making a small down payment is way better than opting not to. 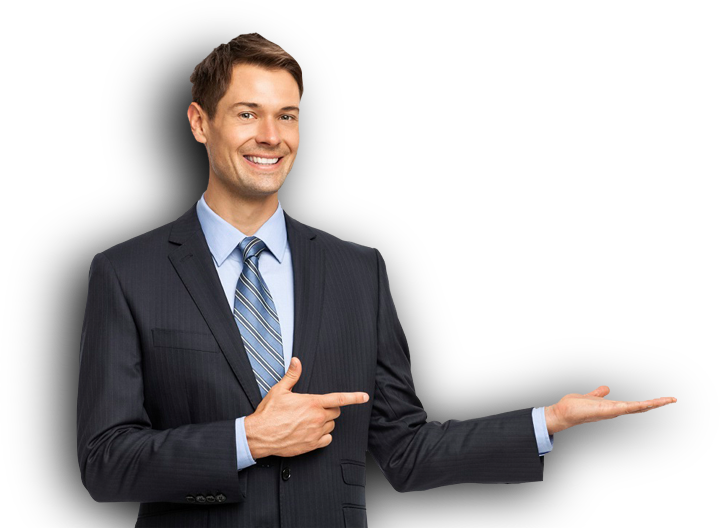 Moreover, bringing a money down to the table will give the impression that you are financially committed into completing your loan. And from the lender’s standpoint, he or she is taking a lesser risk on you since you are only asking them to finance a portion of the total amount. With that, it is likely that your lender will offer a lower interest rate. If not, then at least your interest payments will be much lower since your principal debt is not that big. Another alternative is by looking for someone to be your cosigner. A cosigner is a person that is willing to co-finance your loan and thus, is legally obligated to pay off the remaining debt in case that you (as the primary borrower) can’t keep up with the payments. Your cosigner should be someone who has a good credit score in order to compensate for your poor credit. Not only will you be able to secure a car loan, you can also get a lower interest rate if you bring a cosigner to the equation. To the eyes of the lender, the overall risk is neutralized by the fact that two persons are committed into paying back the entire loan. 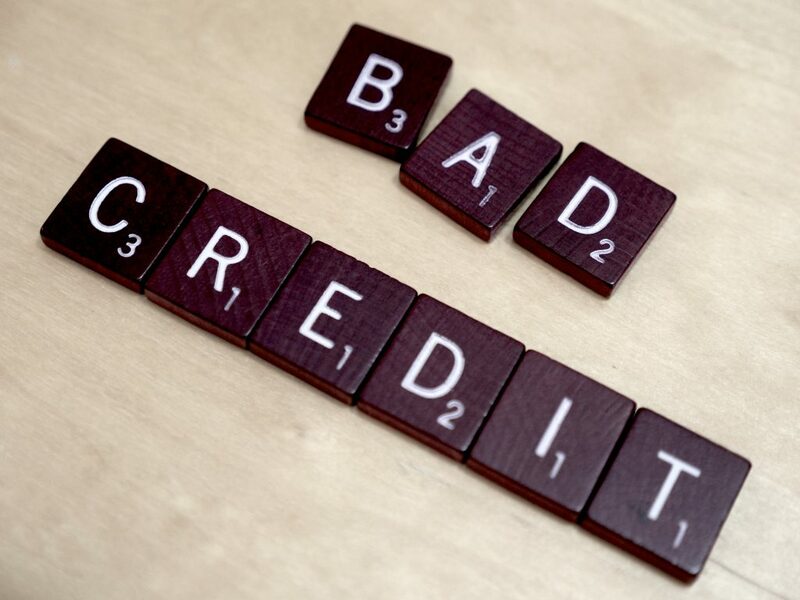 Most people immediately assume that they have bad credit without even looking at the official credit report first. There are a lot of factors involved in evaluating your credit score. Factors such as credit utilization ratio, payment history, length of credit, credit mix and new credit accounts are the aspects that you should check in your credit report. Moreover, while looking at your credit, make sure that there are no erroneous data. There are a lot of cases in which a debt was placed in their report that wasn’t supposed to be theirs. If you have this error, report it to either one of these major credit bureaus right away: TransUnion, Experian, and Equifax. Having said that, applying for an auto loan and successfully paying it, is the best way to improve your credit. In addition, by monitoring your credit report more closely, you should be able to know and address the factors that got you a low credit score in the first place. In fact, just by making on time payments for several months, can easily boost up your credit. If you can’t really find an auto loan option that is well within your budget but in dire need of your getting your own transportation, you should settle for the lowest car loan rate currently available, and consider refinancing later on. When you have done your part in improving your credit, start looking for a car loan option that offers a much lower interest rate and use it to pay off your existing car loan. This way, you can still own the car that you really need. Refinancing is very common especially when there are better deals offered in the market. If you choose New Car Canada, you won’t have to worry about expensive interest rates. We provide instant approval to any applicant regardless of credit. More importantly, our interest rates are very affordable and we won’t even require you to make a down payment or find a cosigner. Just fill out our 1-minute online application and know your options. Start rebuilding your credit today.